Complex aroma with notes of tropical fruit, lemon, honey, vanilla, acacia flowers. Mouth imprint of a vivacious, persistent finish. 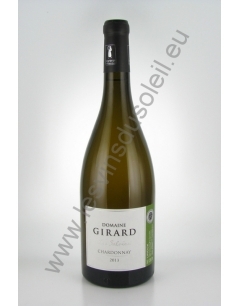 Mineral chardonnay representing a beautiful expression of the grape. 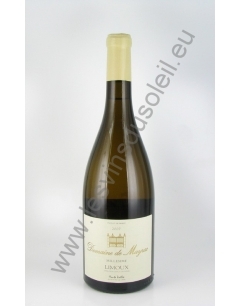 This wine vinified in barrels brings more length in the mouth with buttery aromas. A rich wine with a subtle oak. The AOC Limoux Red Poppy has a bright ruby color, morello cherry, blackcurrant, raspberry speaking mouth around a nice roundness and finesse. A golden and brilliant color, aromas of white feurs, citrus and brioche notes. 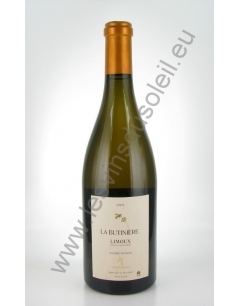 "The Butinière Chardonnay" has a yellow color with golden reflections, candied fruit aromas (apricot), white peach, grapefruit, brioche, balanced on the palate between minerality and melted vanilla and honey. Slightly woody. Nose brioche, apple aromas, pears and quinces. This wine is fabulous with white meat and cheese. Rich and bold wine with always a nice acidity typical of the Upper Valley that allows long aging. Sparsely wooded, very nice young (toasted hazelnut keys), or more than 5 years to discover the amazing aging potential. The eye is yellow, a little brighter than other soils. 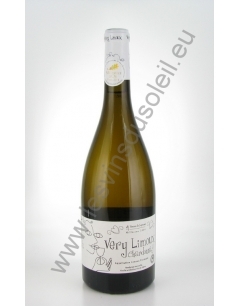 The nose of citrus, very fine and elegant is characteristic of this region. 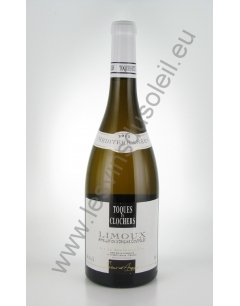 It adorns a fruity palate with iodine notes, discreet wood, good sharpness in the final. Elegant and balanced. The color is yellow with golden reflections. 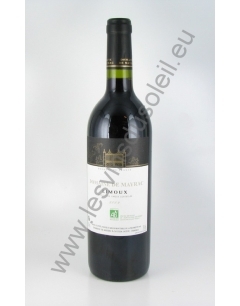 It wraps a nose intense and rich bouquet with notes of candied fruit. The mouth is full. 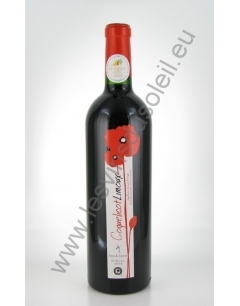 This wine is round, fruity, open and generous. Aromatic complexity, volume and fats are the appointment for this wine that retains its freshness in the final. Harmony is probably the term that best characterizes this wine with a complex nose with fruit and spice. The attack is fresh and silky tannins.